OMG! 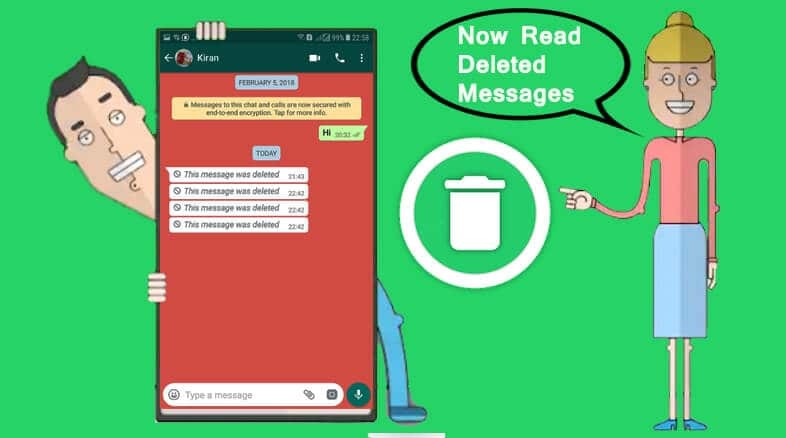 Now you can read whatsapp messages deleted by someone. Whatsapp has become an essential part of our daily routine, in which we send or receive hundreds of messages, images or videos every day. As a result, there are frequent updates of WhatsApp, which are meant to add many useful features for all users. In the month of October last year, this powerful Facebook application, WhatsApp powered by Facebook, introduced a new feature, in which users can delete messages sent by them within a limited time limit of 7 minutes. 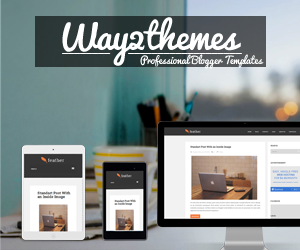 Though this feature was highly appreciated by a large number of users, along with this some criticism of this feature was also done. This is a good feature but sometimes it can not be great if you accidentally delete a message or image or send it to this message before it has already been deleted. Some people delete these messages immediately after receiving them and then start seeing what the original message was. Given this as an excellent opportunity, developers created a new app called 'WhatsRemoved' in which deleted messages can be read and retrieved with their photo, video and voice recording. WhatsRemoved Brilliant is simple and even bold. This new app reads your notifications, makes an incoming copy of incoming Whatsapp messages and notifies you when a WhatsApp message is deleted. The deleted message is kept in WhatsRemoved until you delete the app's data. The creator of this app says that they do not use it for any commercial purposes. This newly developed app will ask for permission to read and save your device's notifications. The moment the sender deletes a message on its device, you will receive a notification through this app. 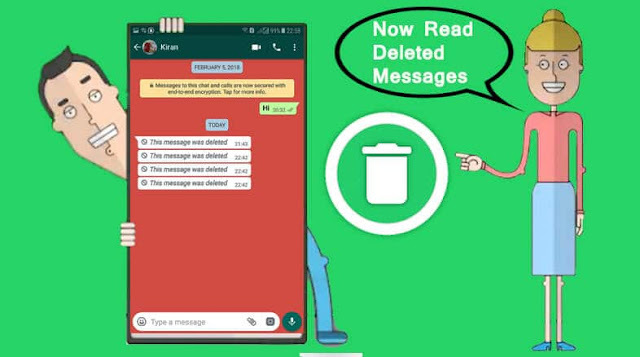 This app basically holds a copy of each deleted Whatsapp message. Although this app is very user-friendly, many questions can be raised against this app because it violates the tenderer's privacy. However, the developers of this app have confirmed that the use of the recording will not be used "for any business purposes". Install WhatsRemoved from the Google Play Store. After the installation, launch this app. This app will show you three types of installation installs: detect deleted messages and files, detect only deleted messages and detect deleted files. Choose one of these types and proceed. Now, this app will have to give permission for access to your phone's photo, media, and files. Finally, a popup "Notification Listener Service" will come here, tap Yes on here and allow "Read notification data" on your smartphone. Bus! Based on your chosen retrieval method, this app will show you the message deleted by any user. As far as the images are concerned, it works the same way but sometimes Whatsapp images are not retrieved because some images are not downloaded to your phone based on your settings. If the image has not been downloaded, it can not be recovered. Only, the downloaded image can be recovered. In addition, in some cases this app fails to work, such as conversations when muted, there is no internet connection and the app does not work even when Whatsapp is not in use. Even if the message is deleted immediately, or the battery saver is turned on by the sensor, then this app fails to work. In fact, the main position for the entire app is that it needs to get the notification. Although this app works very well and its user interface is very simple and easy, but this app asks for permissions on many things, which can be a threat to your privacy.